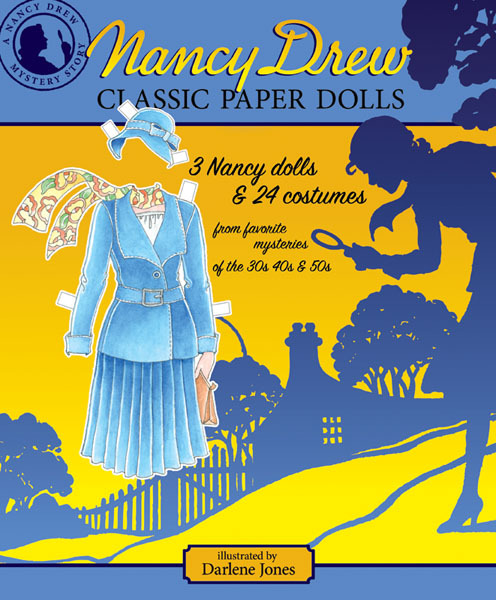 Since she first was introduced in 1930, Nancy Drew, girl detective, has been cleverly solving mysteries in a popular series of books. 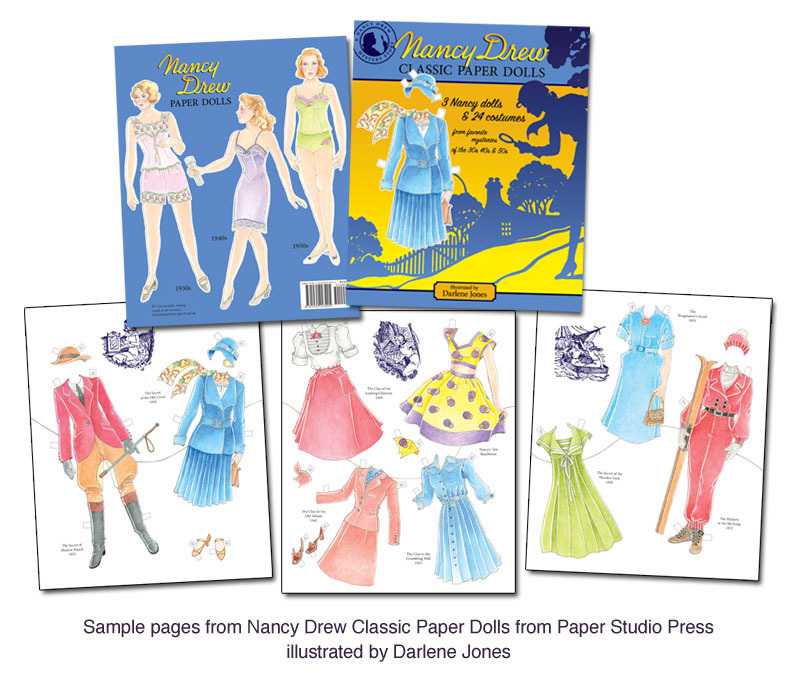 And now, Nancy Drew appears as a paper doll, created by an exciting fresh talent, Darlene Jones. 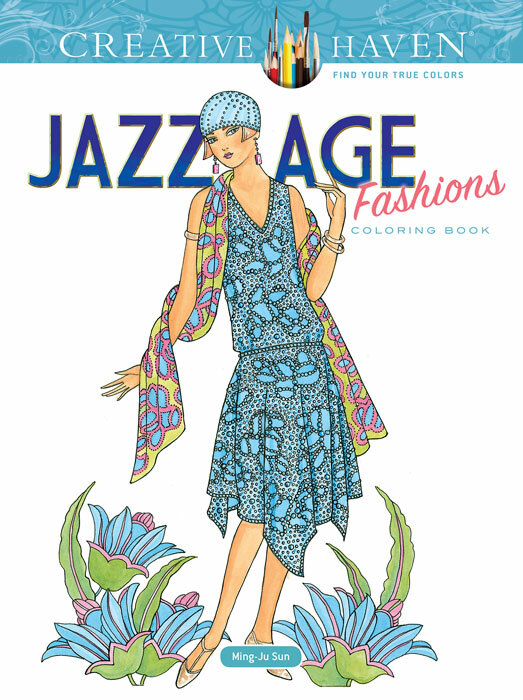 The nostalgic appeal of the beloved young detective is captured in a distinctive artistic style that recalls the enduring charm and excitement of the stories. 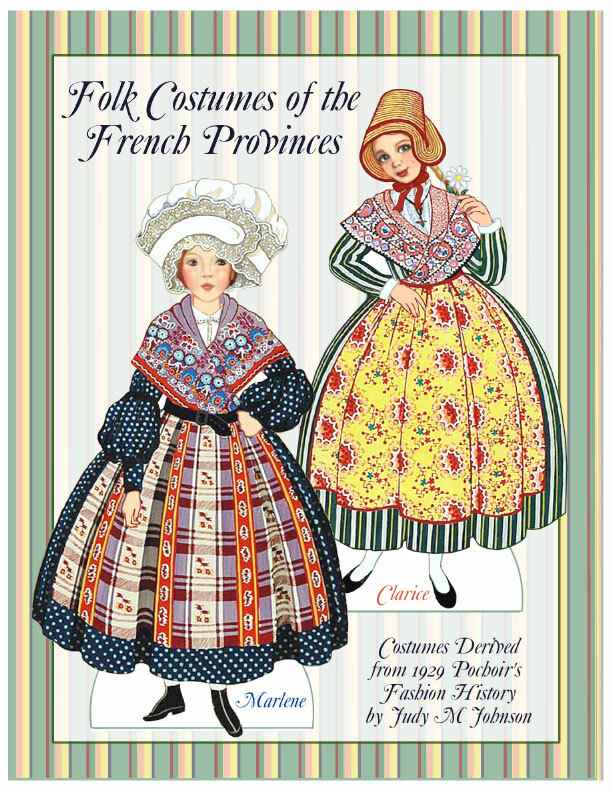 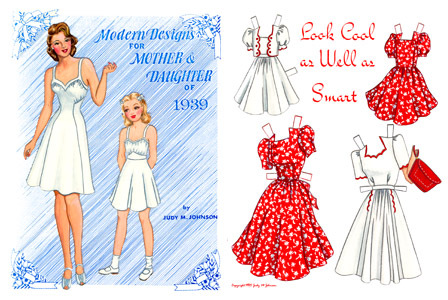 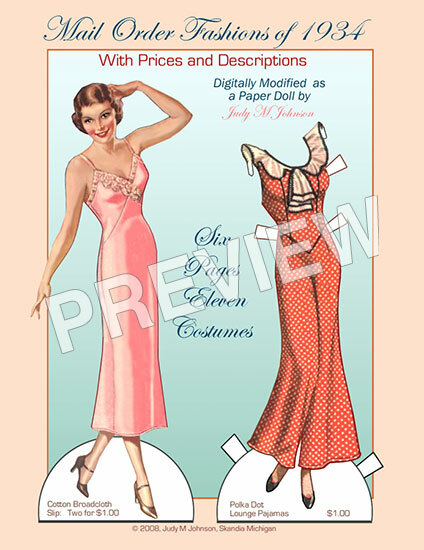 The new paper doll book features three dolls depicting Nancy Drew in the '30s, '40s and '50s. 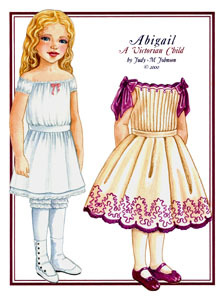 Her wardrobe offers 24 outfits from favorite classic mysteries allowing the girl detective to follow clues anywhere they may lead until (as usual), she solves the mystery. 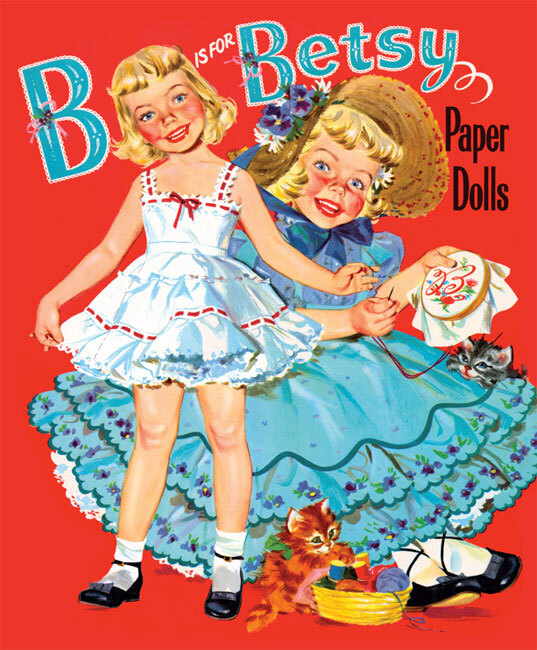 Includes a fashion essay by Nancy Drew club president, Jennifer Fisher.